Heat butter in large sauce pan and add the onions, garlic and dried hearbs. Cook till soft. Add in the leak and potatoes. Cook for 3 minutes. Add the vegetable stock, season well and cook for about 30-35 minutes or until the veggies are tender. In a blender or food processor, blend the soup until smooth. If the soup is too thick, add a bit of hot water to adjust the consistency. Pour the soup back into the sauce pan. Add the cream and gently heat through. 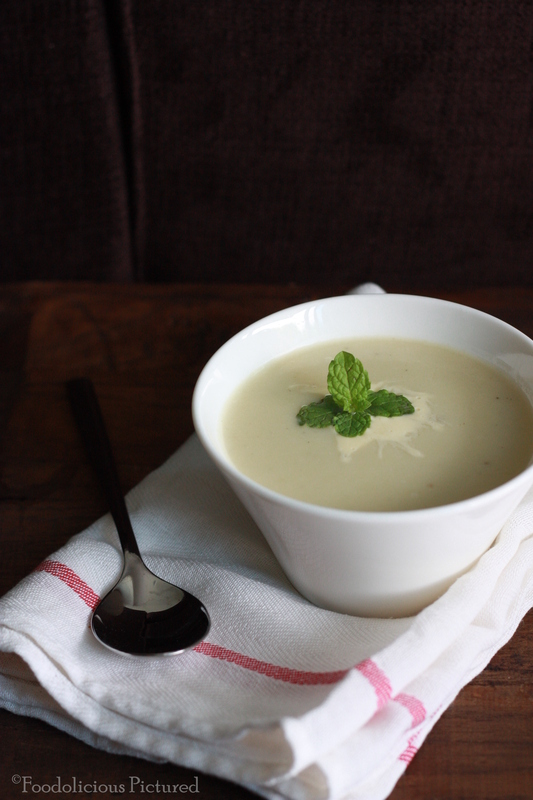 beatiful pictorial for the yummy soup!! 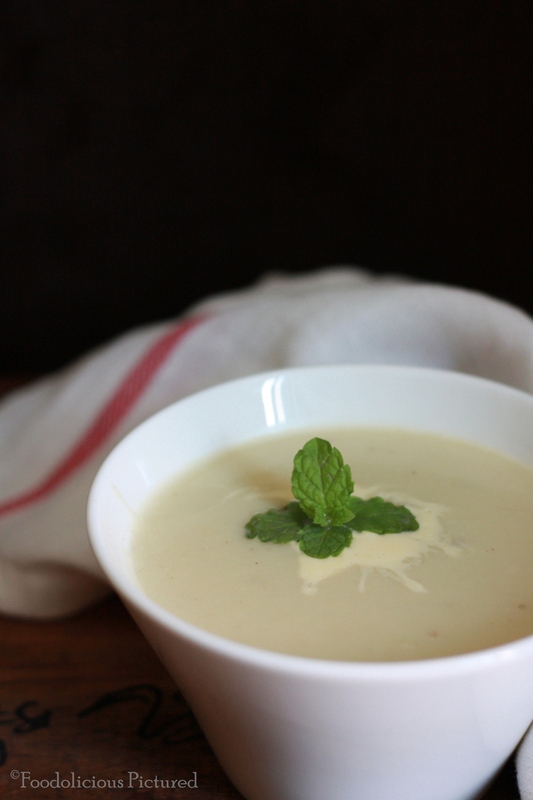 Creamy and comforting soup. Slurp!!! 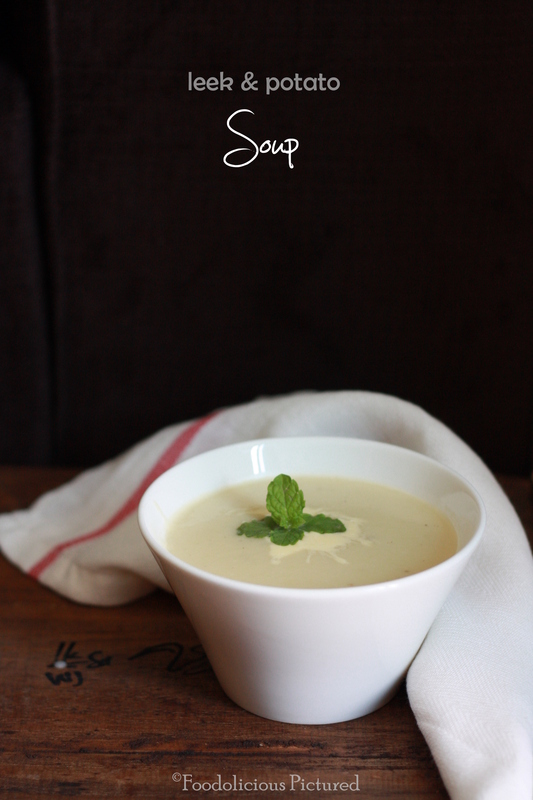 the soup looks really good, the photos are awesome!